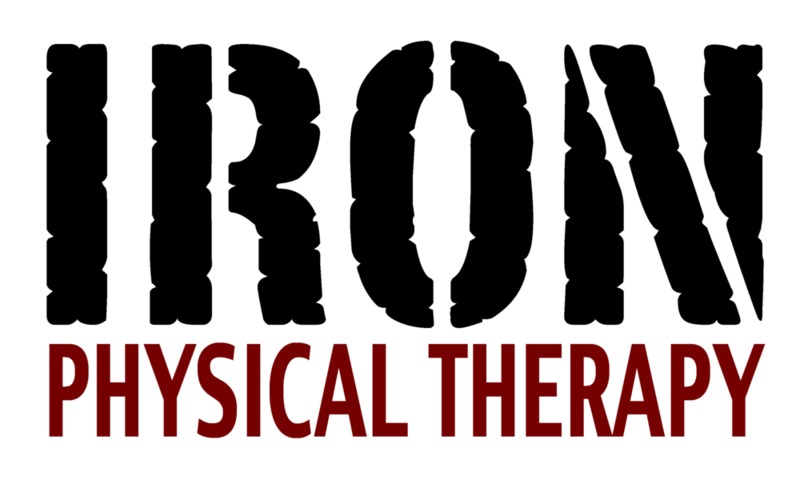 Happy Anniversary Iron Physical Therapy!! February 2014 marks our third year in business, and we can't think of a better way to celebrate than honoring the people who make our work so special. With that said, we'd like to introduce our first ever…. Over the last 12 months, we have shined the spotlight on some of our most dedicated, positive and amazing patients. Out of the special individuals we selected, we would like to have our fans vote on their favorite. The winner will receive bragging rights and a $150 gift card to Fleet Feet Sports in Montclair. 2. ANYONE can vote simply by "liking" the photo of the patient they want to win. Please vote for just ONE person! Comments are welcome but only "likes" will count. 3. Voting will go from Today (2/13/14) to Wed. 2/19/14 (5pm) . The winner will be announced by Friday 2/21/14 and will be contacted via email! *We encourage all supporters to share the contest and spread the word about the patient they think should win. *Patients and immediate family members should tag themselves and share so they have the best chance of winning.